Posted December 20, 2015 by Alexis Eastman & filed under Featured, News. Posted December 16, 2015 by Alexis Eastman & filed under Featured, News. We are incredibly excited to announce the artists who will be part of the 15th Paprika Festival! Look for full programming and the festival schedule right here in 2016 Spring. The 15th annual Paprika Festival lands May 23rd to 29th 2016, at the Aki Studio in Regent Park, in partnership with Native Earth Performing Arts. Posted November 7, 2015 by Alexis Eastman & filed under Featured, News, Uncategorized. Posted October 28, 2015 by Alexis Eastman & filed under Featured, News. Want to work with members of your community? 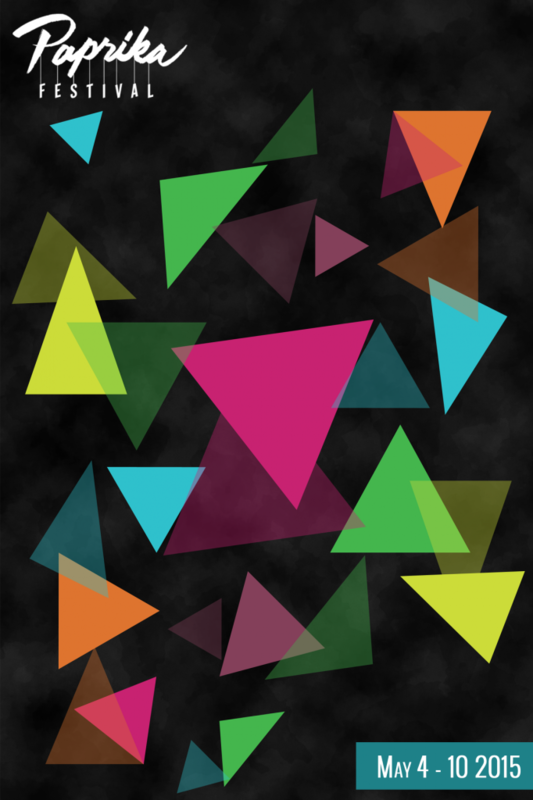 Want to create a collaborative piece of artwork? Want to explore theatre, spoken word, visual arts, dance, playwriting and more? Posted September 14, 2015 by Alexis Eastman & filed under Featured, News, Uncategorized. The Paprika Festival is currently seeking applications for our 2015/2016 artistic programs. Whether you’re starting your first project and don’t know where it could end up or you have the perfect vision for an exciting new play, Paprika can help to take your work to the next level. We run year round professional training and mentorship programs that culminate in a performing arts festival of new work by young artists. 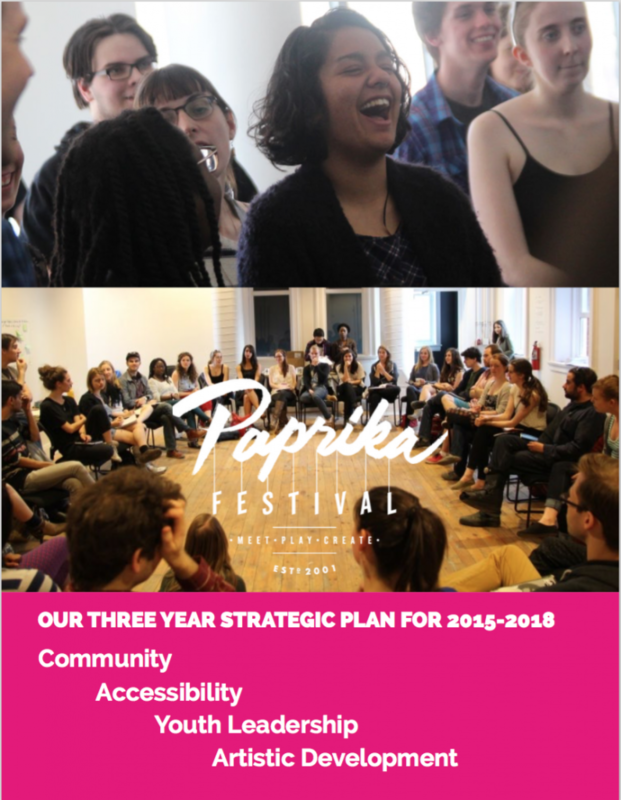 This year, our programs will begin in November 2015 and lead up to a showcase at the Paprika Festival in May 2016. The Festival will take place at the Daniels Spectrum cultural hub in Regent Park, in partnership with Native Earth Performing Arts. More information about all our programs and how to apply can be found here. Posted July 13, 2015 by Alexis Eastman & filed under Uncategorized. Posted July 12, 2015 by Alexis Eastman & filed under Featured, News. Posted April 12, 2015 by Alexis Eastman & filed under Featured, News, Uncategorized. “I’m not the only one” Join the Festival launch party! Posted March 26, 2015 by Alexis Eastman & filed under Featured, News. Posted March 8, 2015 by Advisory Board & filed under Featured, Participant.